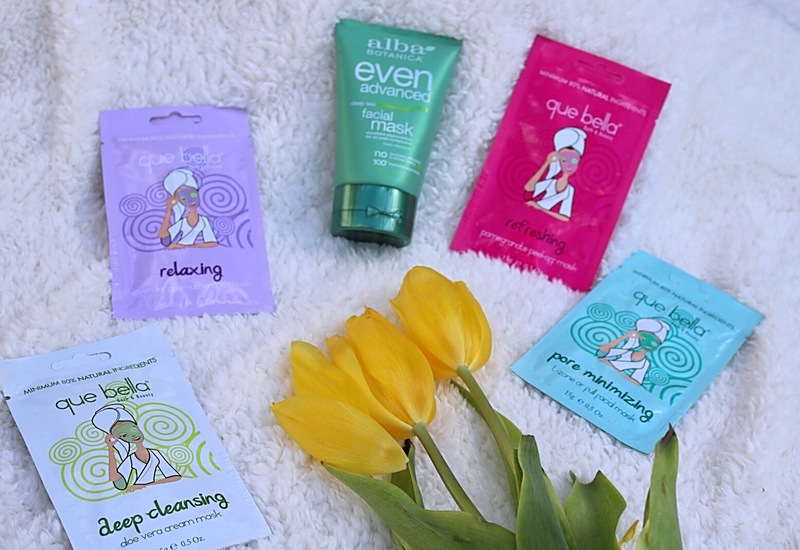 I have not always been the best at taking caring of my skin and having some kind of routine. 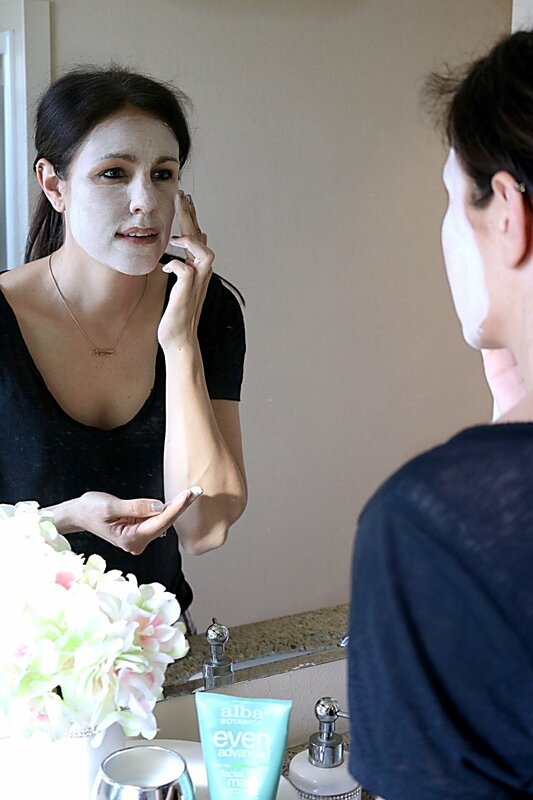 But, once I turned 30 I decided it was time to start taking better care of my skin by starting some kind of routine. The first thing I did was find something I liked and stick with it. 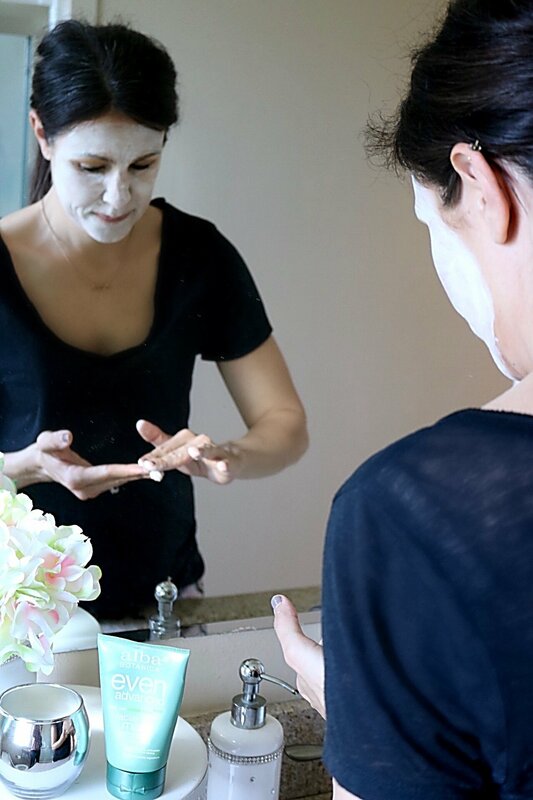 I’ve written a couple of times about starting and continuing with Rodan + Fields and I love it. But, sometimes I just need something for that really deep clean feeling. So I started doing a mask once a week. I actually got the idea from my sister because she does it every Sunday with our mom (they live super close, I mean they’re neighbors, #jealous). I do mine on Saturday nights because my work week begins on Sunday. 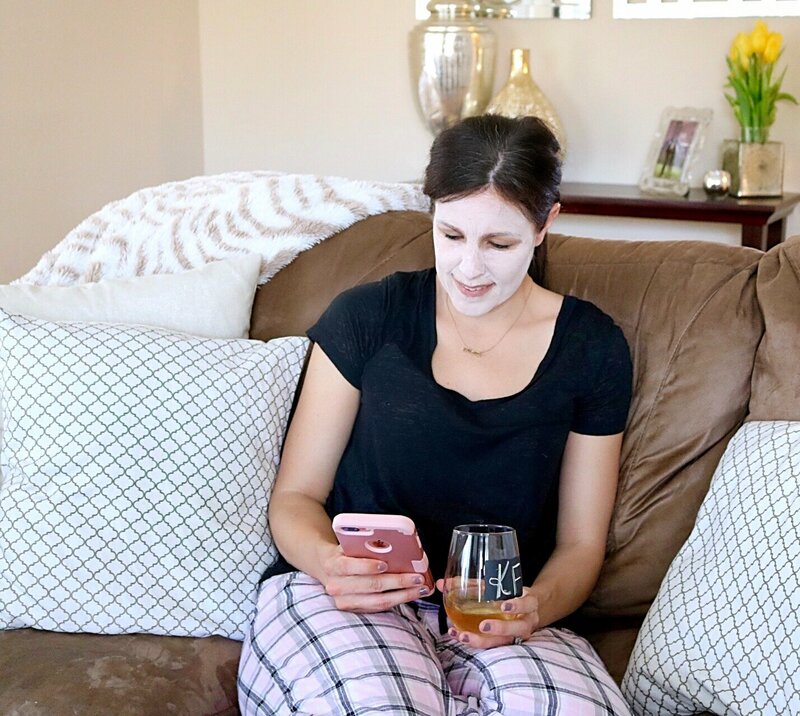 It’s nice to put on, have a glass of wine, catch up on some emails, shopping, blogging or even hang out with the girls. 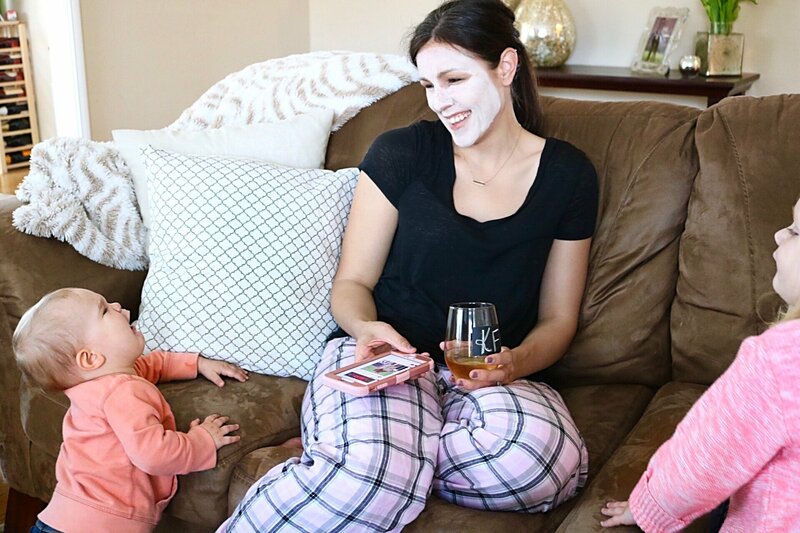 I have been trying to incorporate an evening face routine with Aria as well so she can start getting into the habit of taking care of her skin now…instead of waiting until it’s already 30 years old and sun damaged! 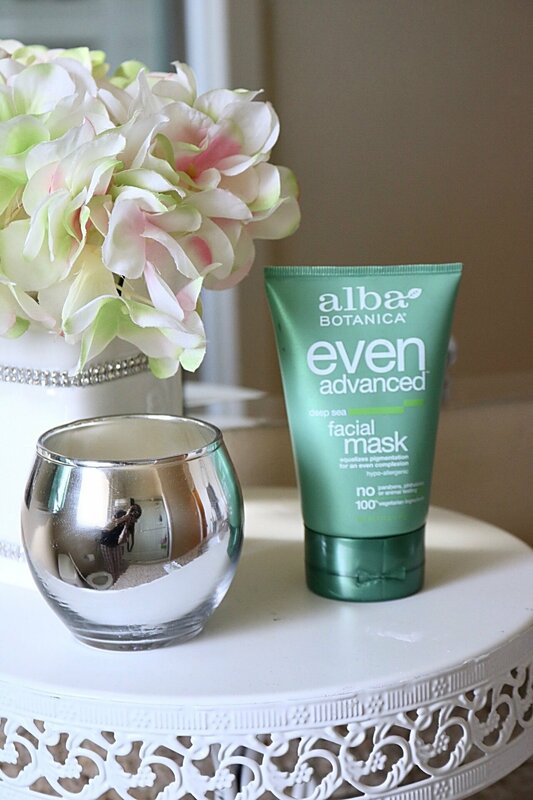 Anyway, I really love this Deep Sea mask from Alba Botanica. It’s all natural and just leaves my face feeling so clean after. 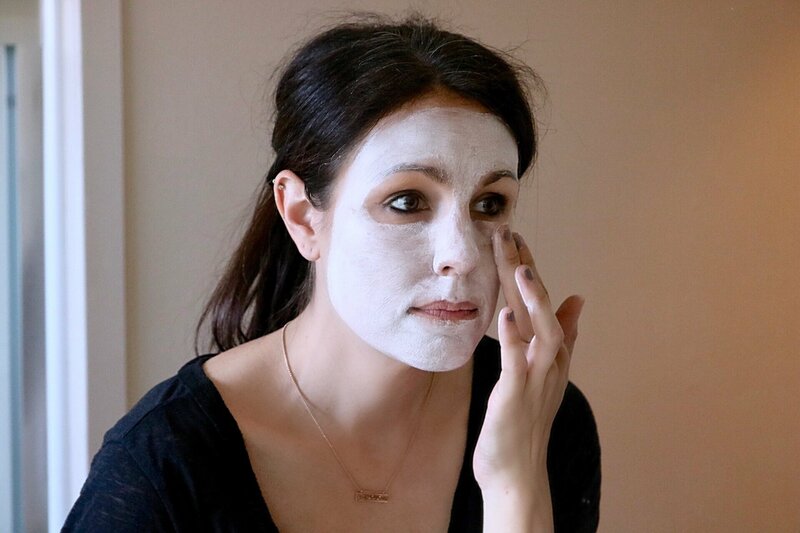 I have been using it for a couple of years and it is my mask staple. 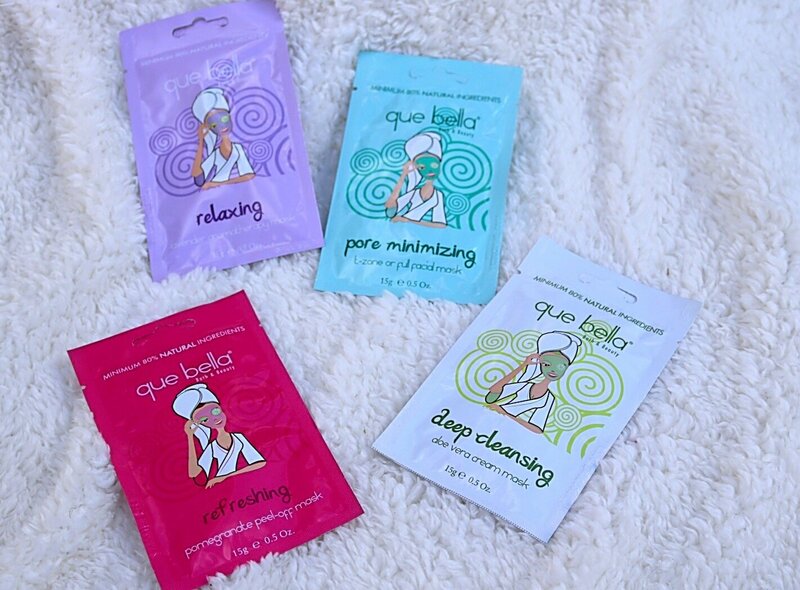 But, recently I’ve seen these que bella mask options at Target and have been incorporating them into my weekly routine to see if I like them. And I do! I surprisingly love the masks that peel off once they’ve dried. Talk about feeling like I’m peeling that old, dead skin right off! I’m always looking for other great mask options, so I would love to hear what your favorites are!